CTRA was created when several California amateur field trialers became concerned about the decreasing availability of field trial and training grounds in California. Our mission was to find areas that could be preserved and managed for this use in both Northern and Southern California. 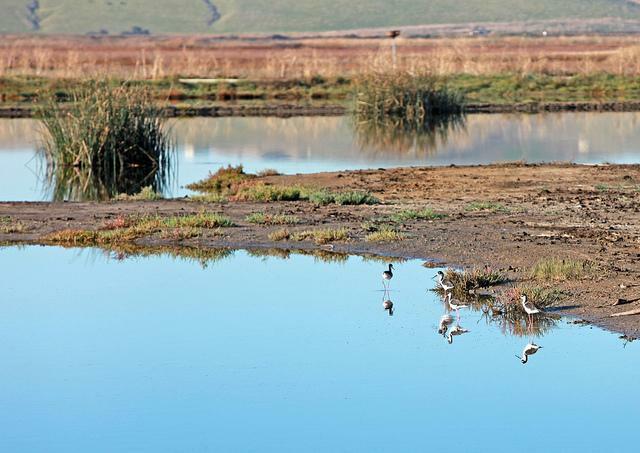 Those are now the Denverton Grounds and the Grizzly Ranch Grounds in Solano County, and the Goose Lake Grounds in Kern County. CRTA continues to develop and manage grounds throughout California with partner organizations and land owners. 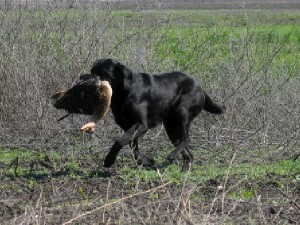 Because CRTA is managed by retriever trainers, trialers and hunt testers for the entire retriever community, it continues to improve its properties and programs to give its members the best possible grounds for training, trials and hunt tests. 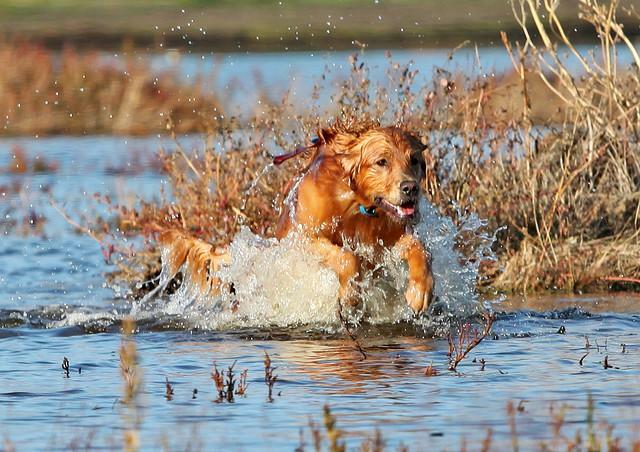 Through arrangements with partners who have the same goals in mind, CRTA continues development of wetlands areas to provide a refuge for birds as well as a location where both experienced and new retriever enthusiasts can continue to enjoy their sport.